If you've got a Harley-Davidson equipped with a security system, your motorcycle's motion sensors are going to trigger the alarm when it senses that it's being moved. After 600 miles or so in the back of that trailer, all those blinking lights will have run your battery dry. Your Harley has a feature called Transport Mode, which disables the motion detection sensors linked to your motorcycle's alarm system. This way, your bike won't sense that it's moving and, therefor, won't panic when it thinks it's being kidnapped. Remember that- although you've disabled your motion sensors- your security system is still active. So other activity, such as attempting to start the engine with your fob out of range will still trigger your alarm. So, let's get right down to it. 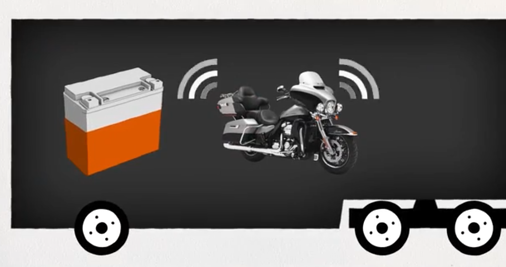 Here's how to put your Harley-Davidson in transport mode so your bike will be ready to ride when you are. With an assigned fob within range, turn the ignition switch to IGNITION. Before the security system lamp goes out, turn the ignition switch to OFF. Within three seconds, simultaneously press both the left and the right turn signal switches. The turn signals will flash once, and the system enters transport mode. Remove the fob- your motorcycle can now be moved without triggering the alarm. To exit transport mode, make sure your assigned fob is within range, and turn your bike’s ignition switch back to IGNITION. Now you're ready to ride. *Note that activating transport mode on CVO models and models 2013 and older will be a little different. Check out the video tutorials below for step-by-step instructions. 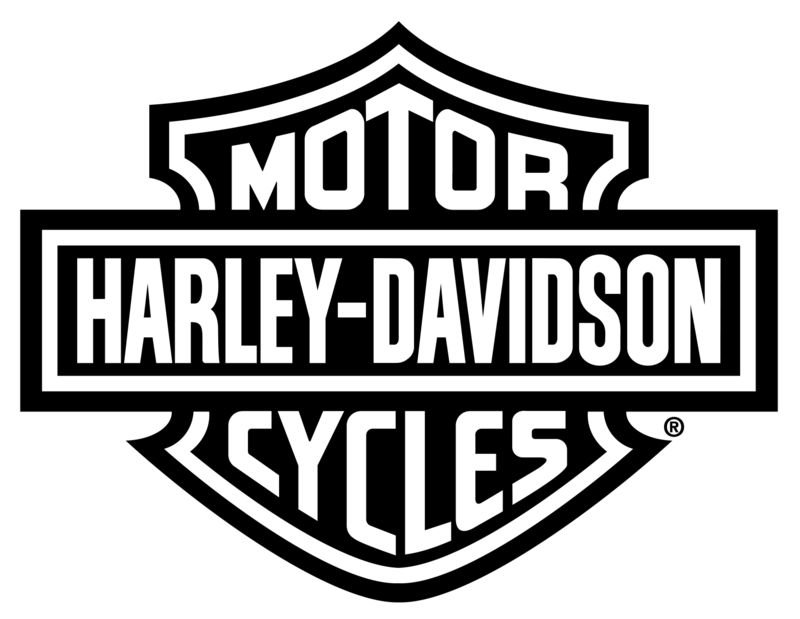 If you have any additional questions regarding transport mode and your particular Harley-Davidson model, refer to your owners manual or stop in to Southside Harley to speak with one of motorcycle specialists.